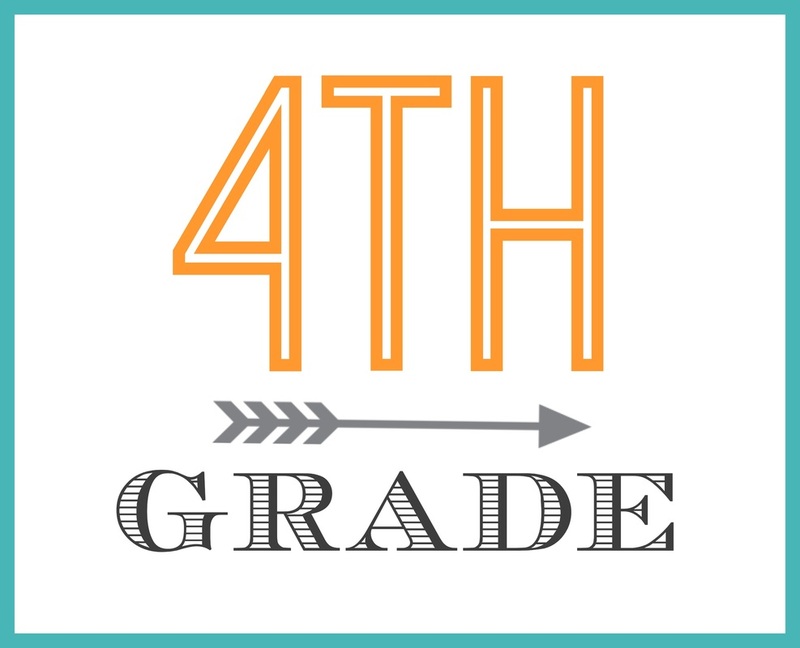 Fourth grade is a great year both academically and socially. The students are beginning to be more confident in their own abilities to do what is required, and we have well qualified teachers who foster that growth. The fourth grade teachers work together to make this year one that the students will never forget. They are involved in many extra-curricular projects both in and out of the classroom. The teachers take every opportunity they have to integrate God’s Word into the daily lessons. The students are building their skills in math and science and preparing themselves to move onto more difficult things in the next couple of years. The fourth grade uses ABeka and Bob Jones curriculum. This year is one to focus on the writing process in language arts as the students write their report on Alabama. The students also expand their understanding of the English language as they identify verbs, nouns, pronouns, adjectives, and adverbs, and diagram each part of the sentence. Science deals with the concepts of matter and energy along with a study of our solar system and geology. Math pushes the students to graph and draw to scale, calculating perimeter and area, factoring, and working with decimals. The students learn about the birth of our nation and the start of its growth in history, and Bible examines the life of Christ, Genesis, and the plan of salvation. Fourth grade is involved in weekly computer classes, as well as daily music and PE classes. In computer this year, they will learn how to use programs such as PowerPoint, Excel, and Publisher. Our music program will teach them how to read music and play certain musical instruments. They will be involved in the annual Christmas program and the annual recorder concert at the end of the year. Piano lessons are available to the students at an additional cost.